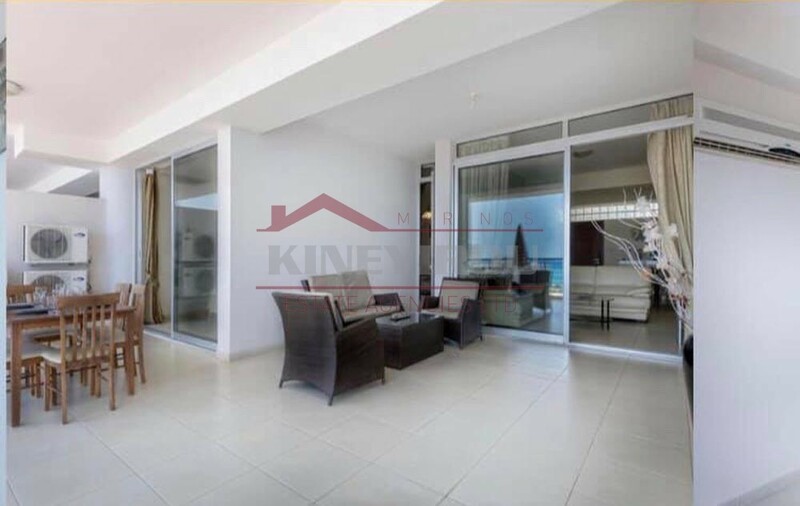 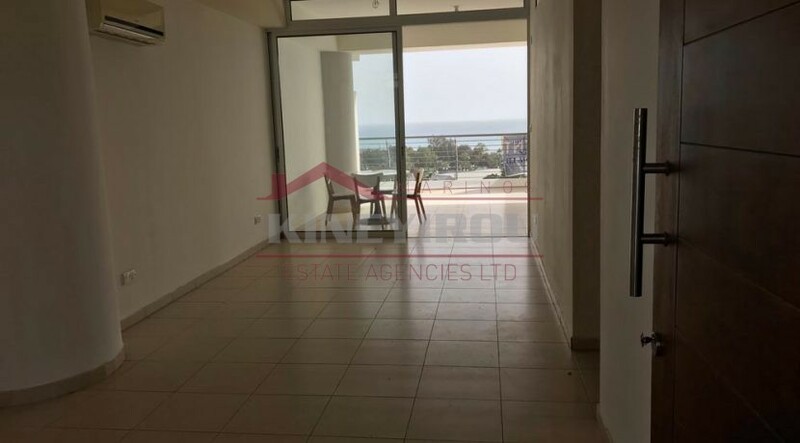 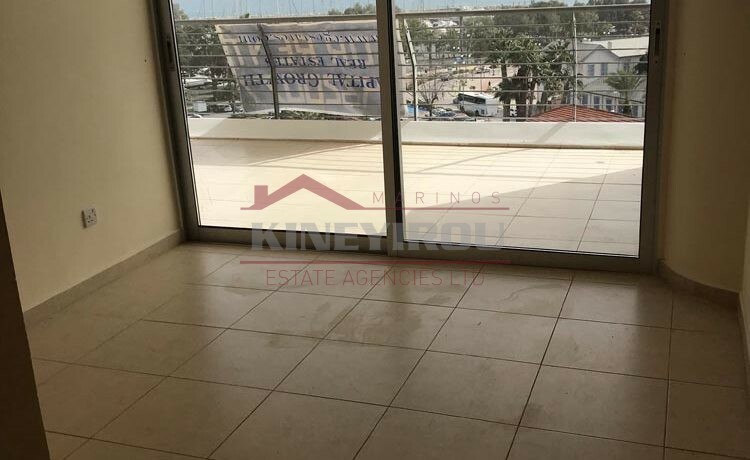 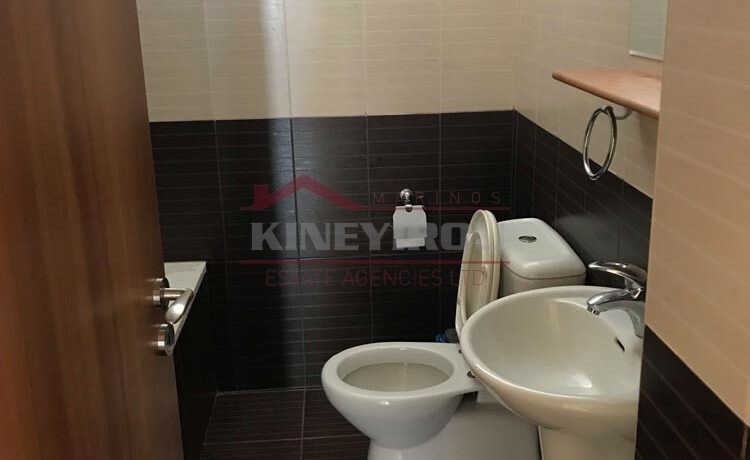 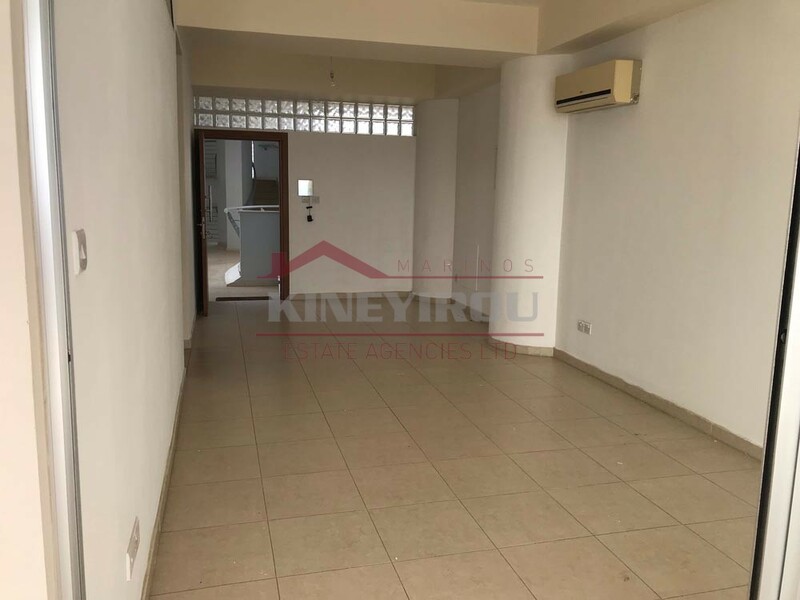 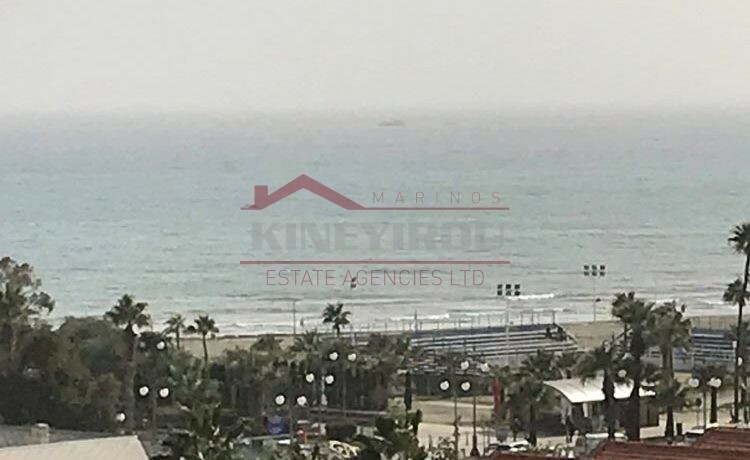 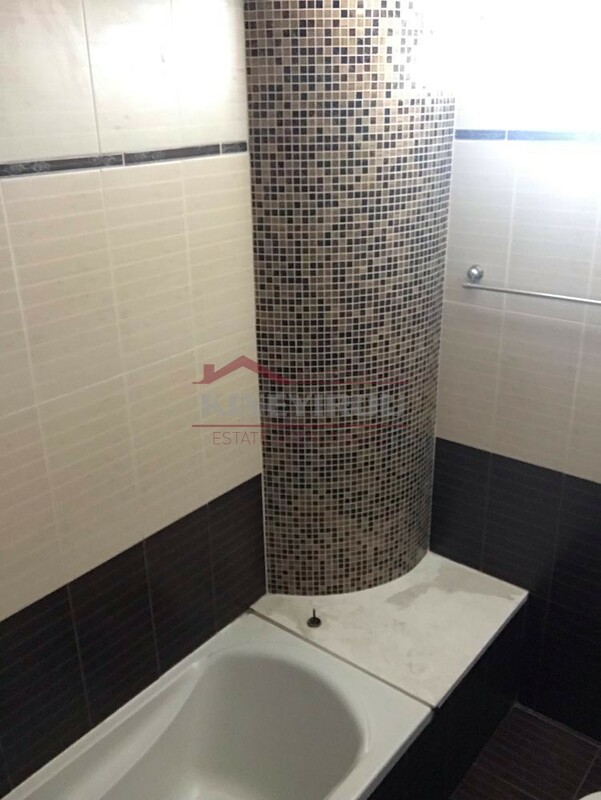 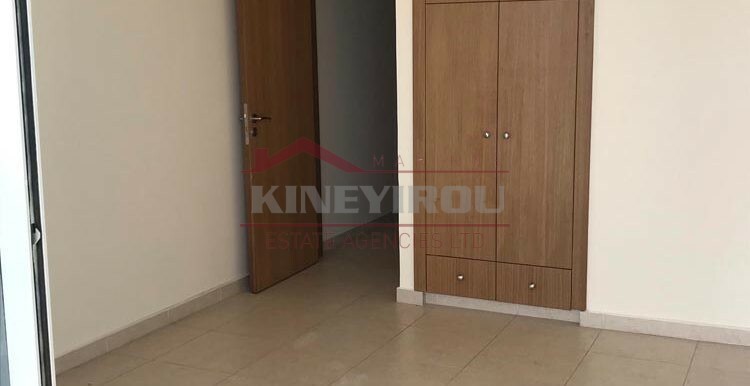 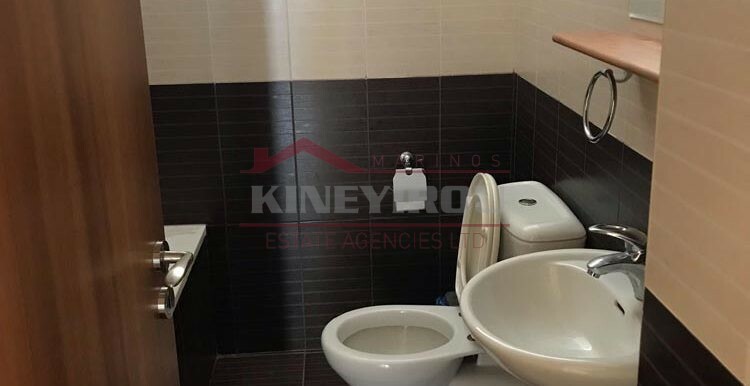 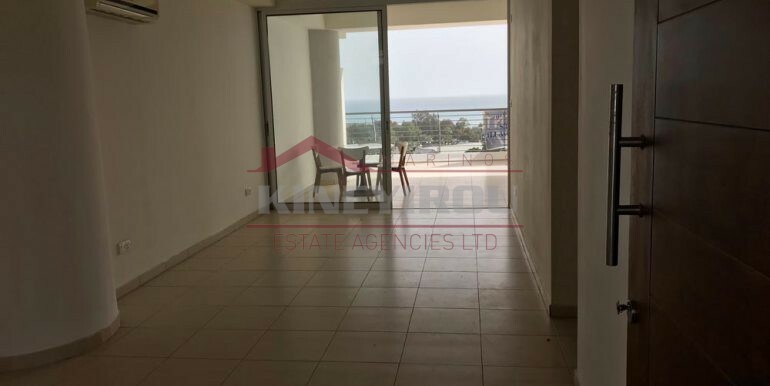 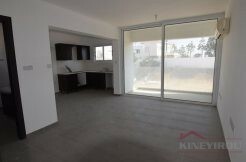 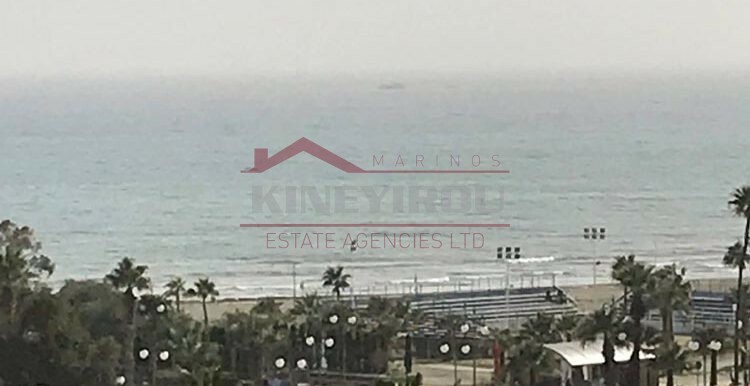 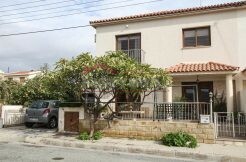 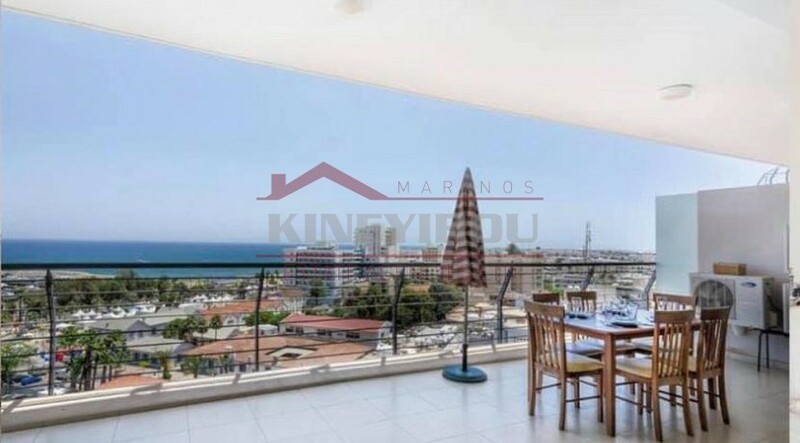 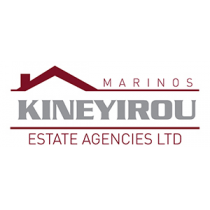 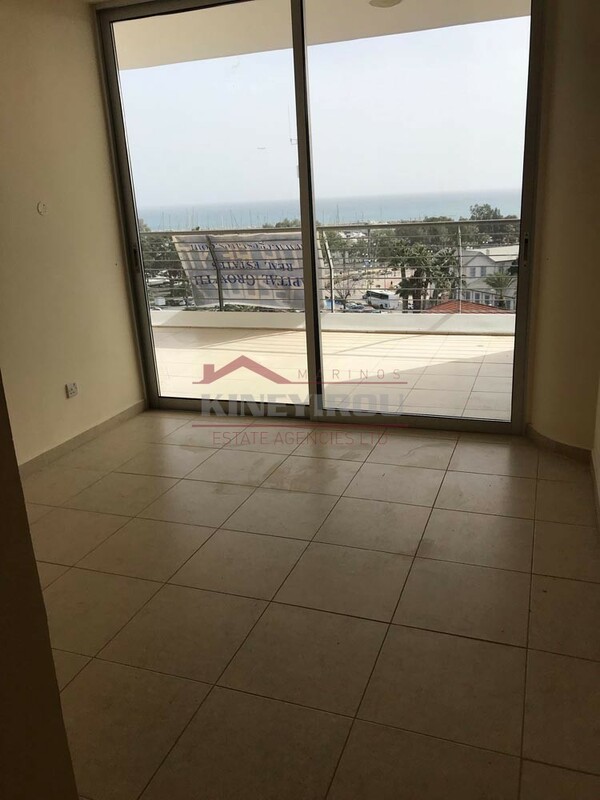 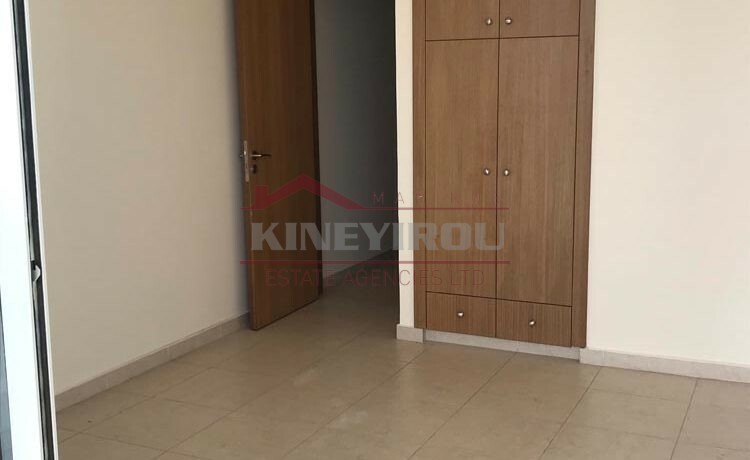 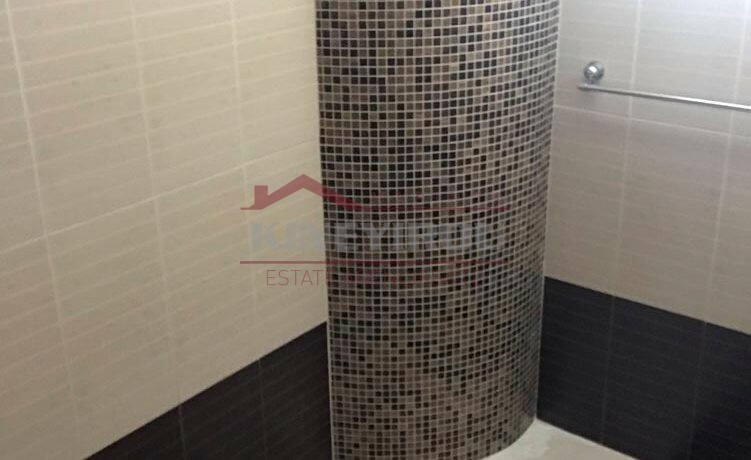 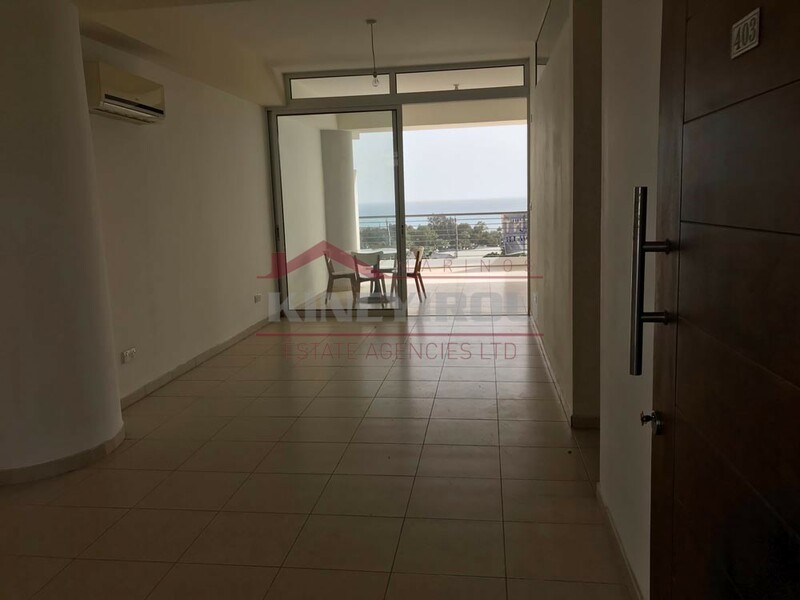 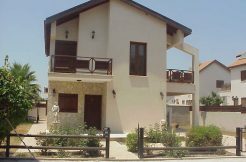 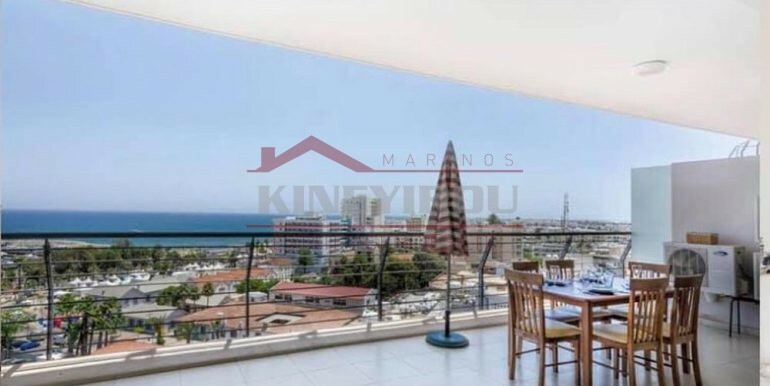 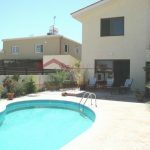 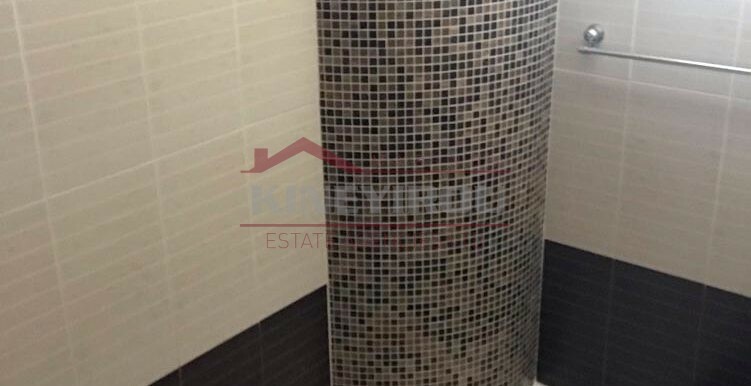 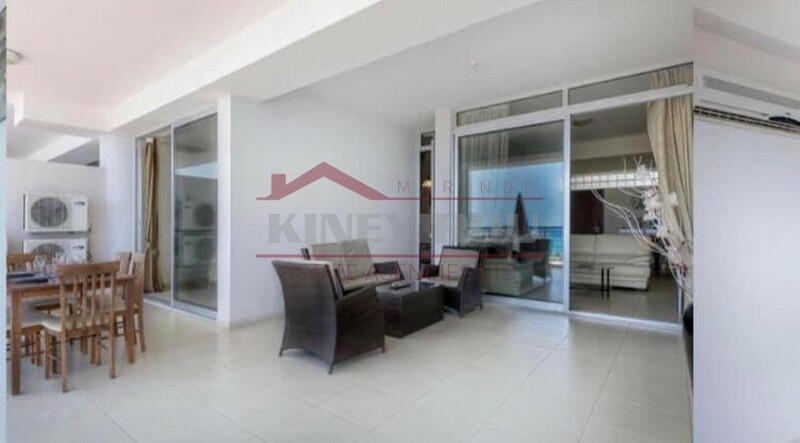 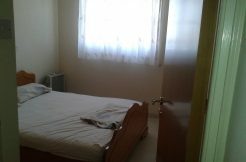 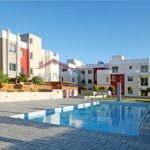 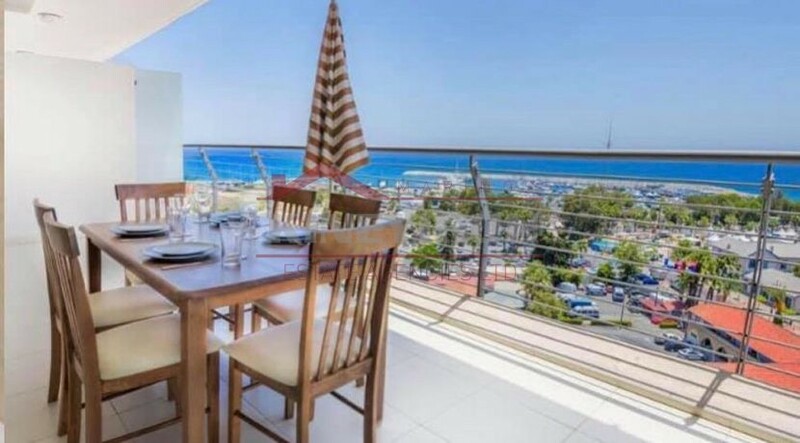 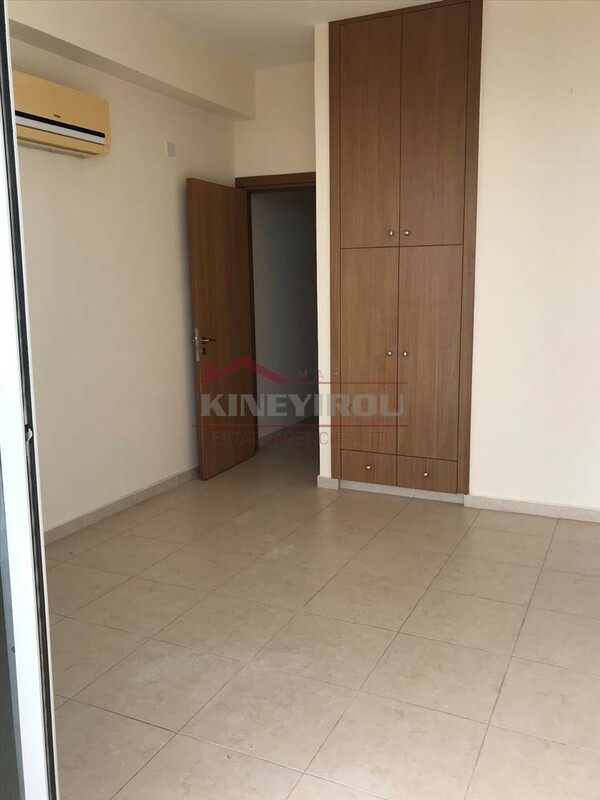 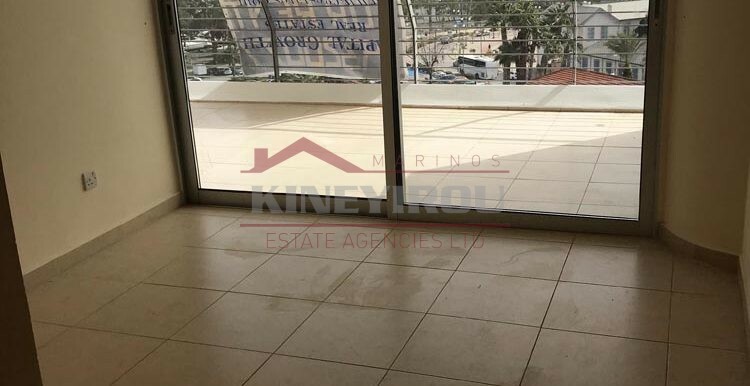 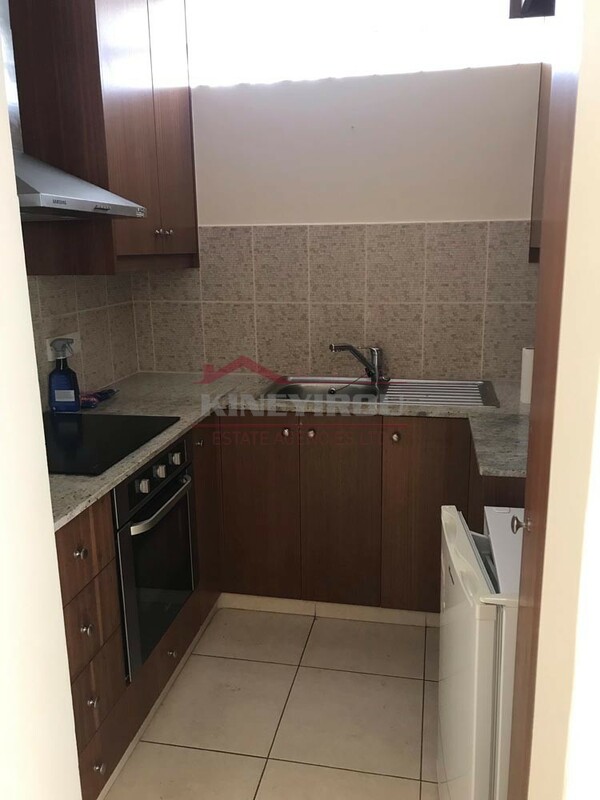 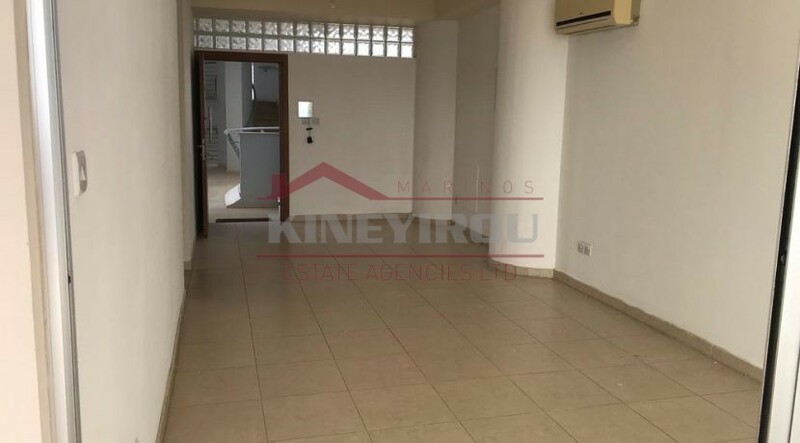 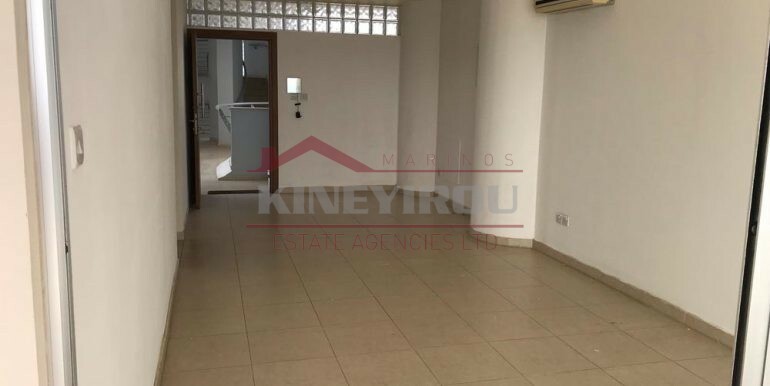 Beautiful apartment with an office for rent situated in the centre of Larnaca. 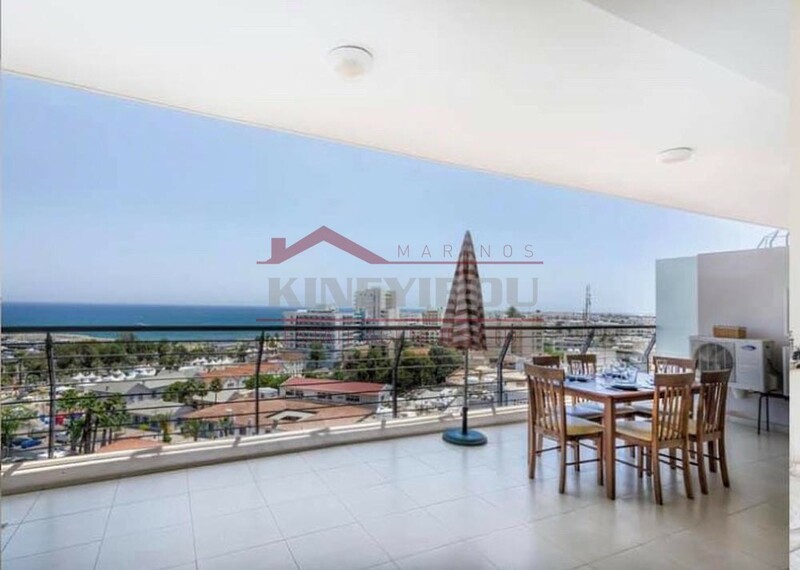 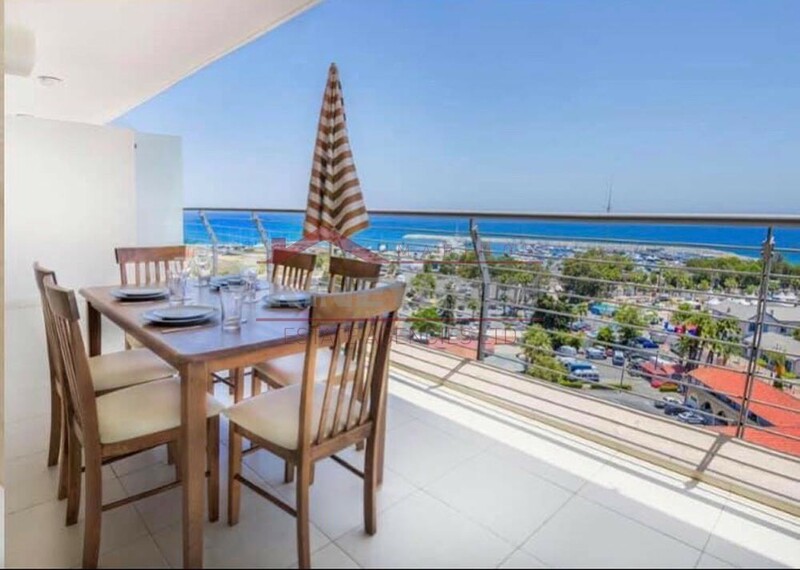 The apartment is located in a luxury block right on the seafront. 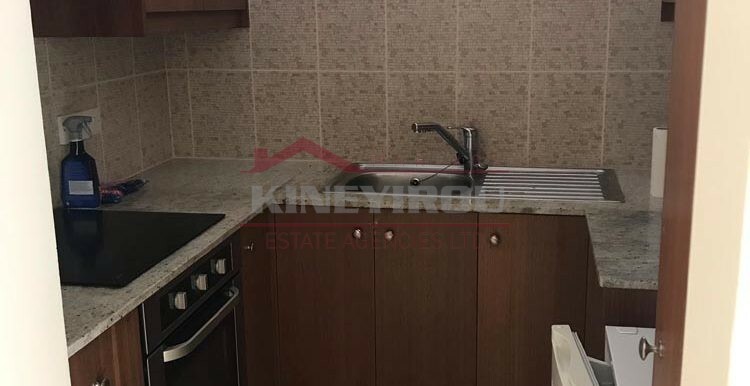 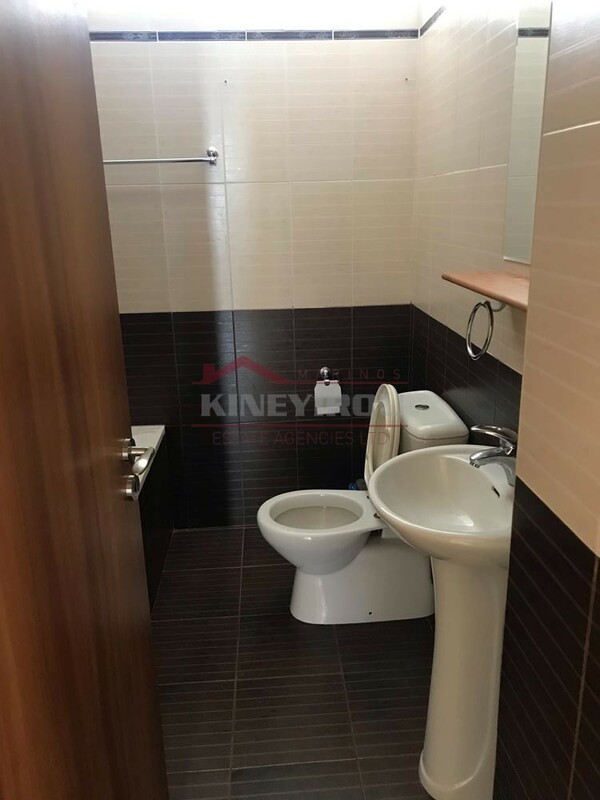 On the inside there is spacious open plan kitchen with living room, two bedrooms, one bathroom and a guest toilet . 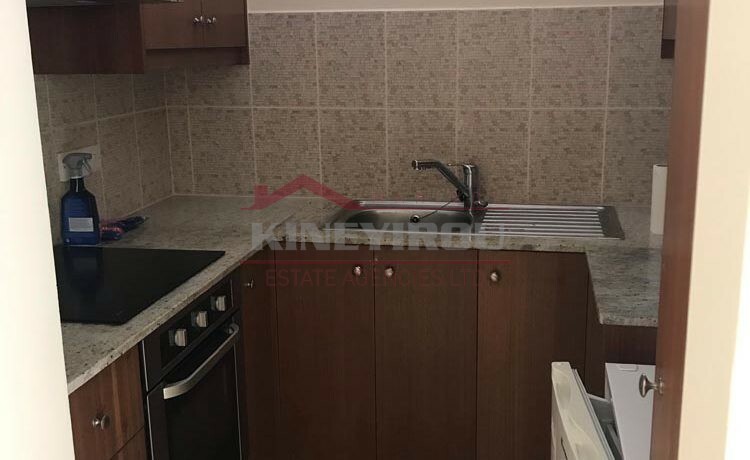 The area is very near to schools, banks, restaurants and shops. 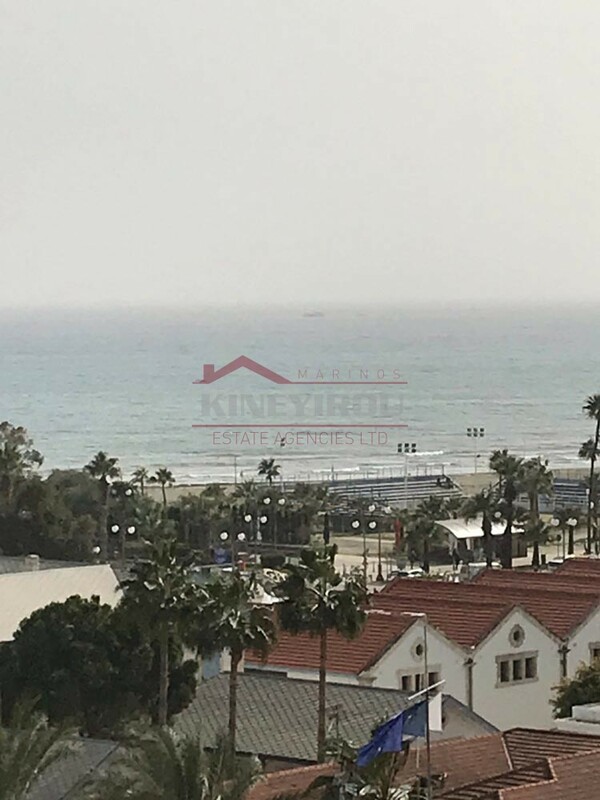 The apartments are on the beach. 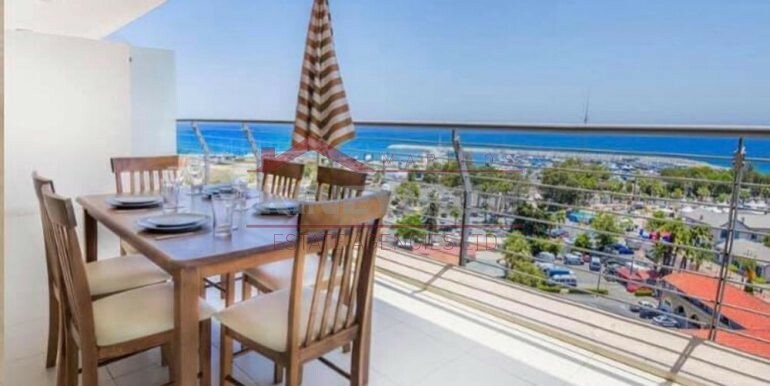 They offer a unique opportunity for its owners to enjoy an earthly paradise bathed in light from the sun, the fresh air and blue waters of the Mediterranean and the hospitality and warmth of the locals! 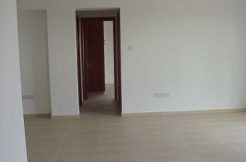 It is not furnished with a private parking, 70 sq.m., with 40 sq.m. 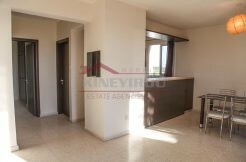 veranda, for office or apartment.